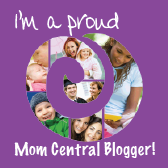 Are you a ball park parent that spends endless hours watching your child play baseball or softball? If so, you might have noticed how costly these weekends can be. Spending your weekends at the ball park often means enjoying your meals there, but the good news is there are ways you can save some cash. 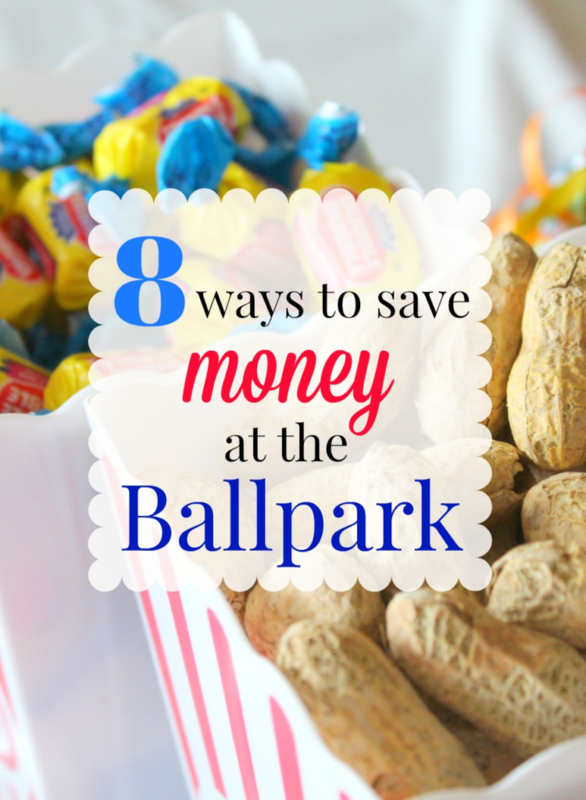 If you are a ball park parent and looking for ways to do it for less, look at these 8 ways to save money at the ball park and see how simple it can be.